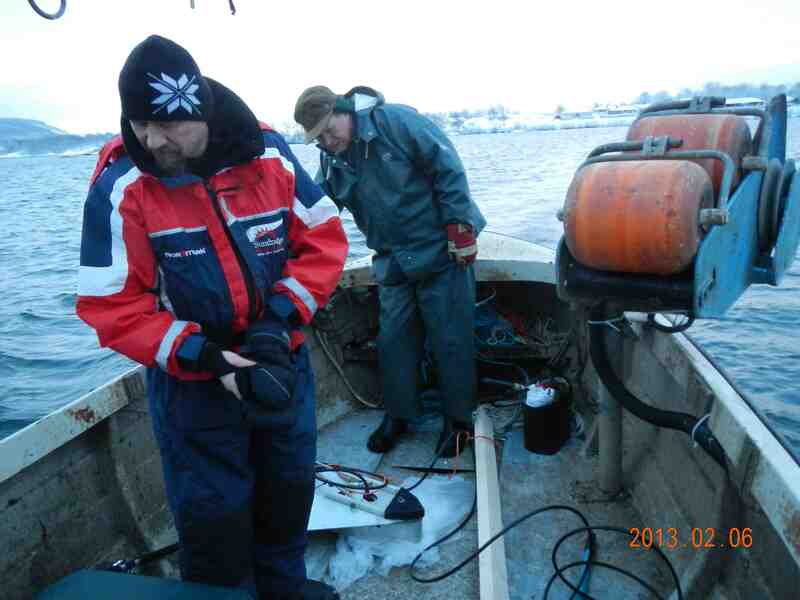 Swedish Case study partners complete the joint acoustic survey in Lake Vättern! Lake Vättern is one of Sweden’s deepest lakes and the exploration of the very deepest areas has always had a mythical attraction for the local people. In 1723, reverend Daniel Tiselius gave a colorful description of the earliest attempts to investigate the deepest parts of the lake: A man tried to measure the depth using an axe attached to a rope. It never reached the bottom, but when he pulled it up, instead of an axe a horse head was attached to the rope! Tiselius concluded that this was not surprising – using such peculiar measuring equipment surely will tempt the diabolic spirits, only leading to confusion and superstition. 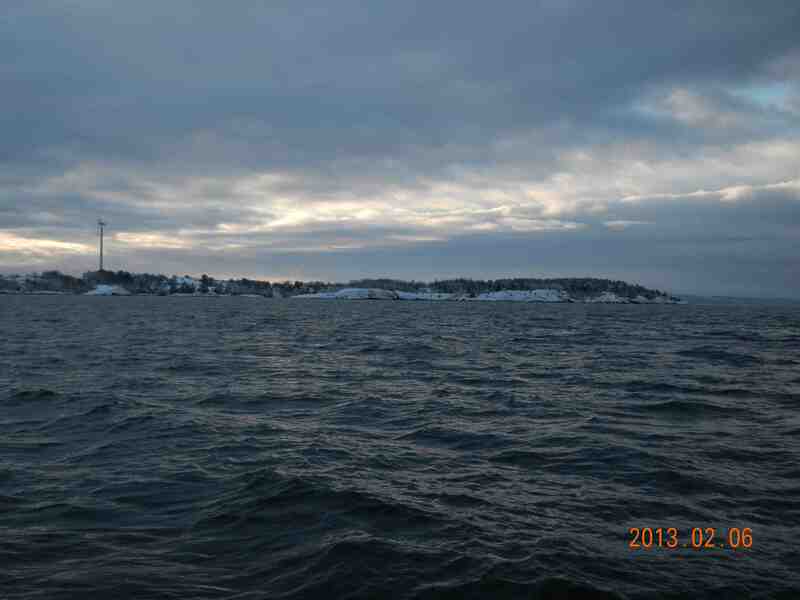 In the spirit of reverend Tiselius, the scientists and fishermen in the GAP2 project have tried to investigate the phenomenon of the wintertime whitefish spawning in these deep rifts of L. Vättern. 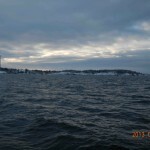 According to fishermen, a population of whitefish (Coregonus sp.) 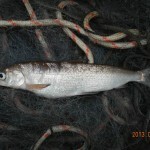 spawns at great depths (>100m) from January to February, but the most common spawning period for whitefish in the lake is autumn and usually at lesser depths. The separation of spawning in time and space indicates a discrete population and this may have consequences for fisheries management. 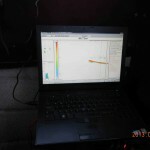 By mounting hydroacoustical equipment to one of the fishermen’s boats and collecting ground truth from the catches of fishermen Dr. Thomas Axenrot, scientist at SLU, has been able to get a first glimpse of this fascinating phenomenon. 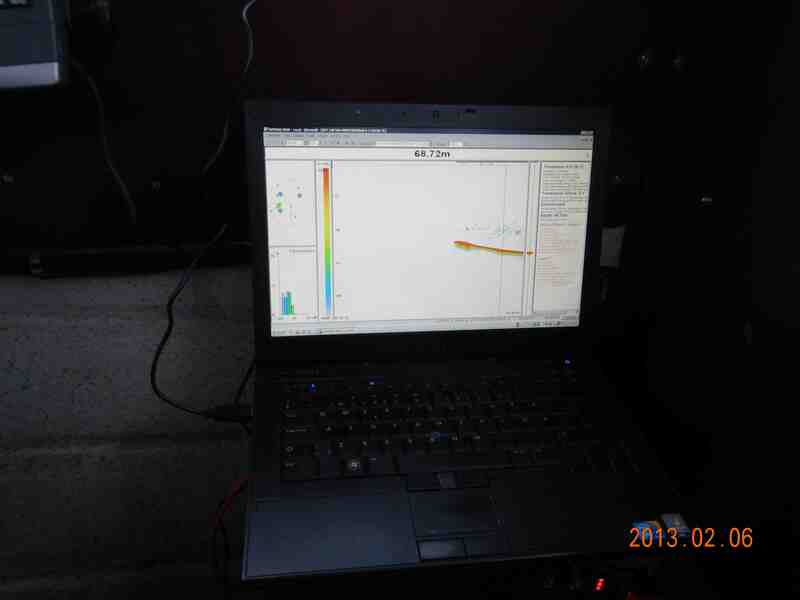 The results showed that practically all fish (>99 %) in the surveyed area at both occasions were below 55 m depth. 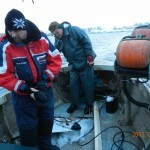 Compared to late summer in the same area, most fish (97%) are in the upper part down to 35 m depth. The first survey (February 6) had slightly more fish in the deepest parts (95-105 m) compared to the latter (February 11). 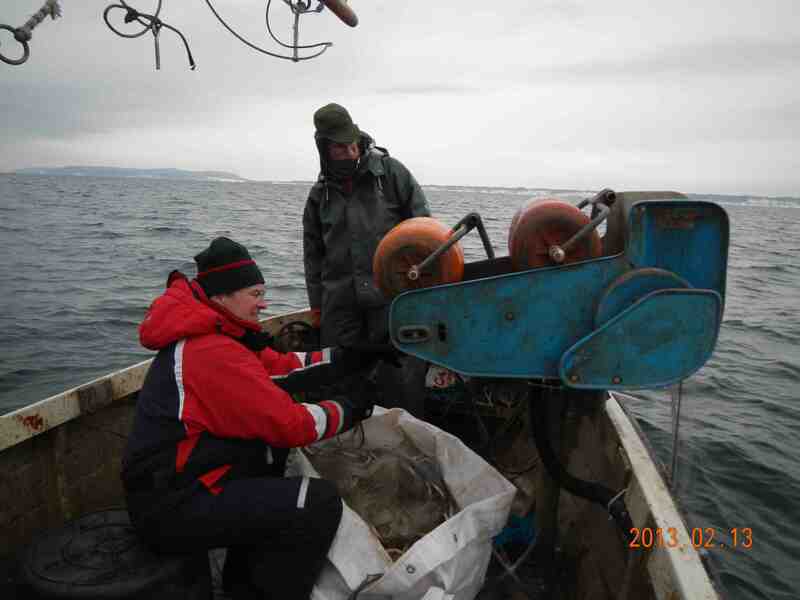 Catches of whitefish were substantial but also indicated that the spawning had finished earlier this year and therfore was less intense during the survey period. 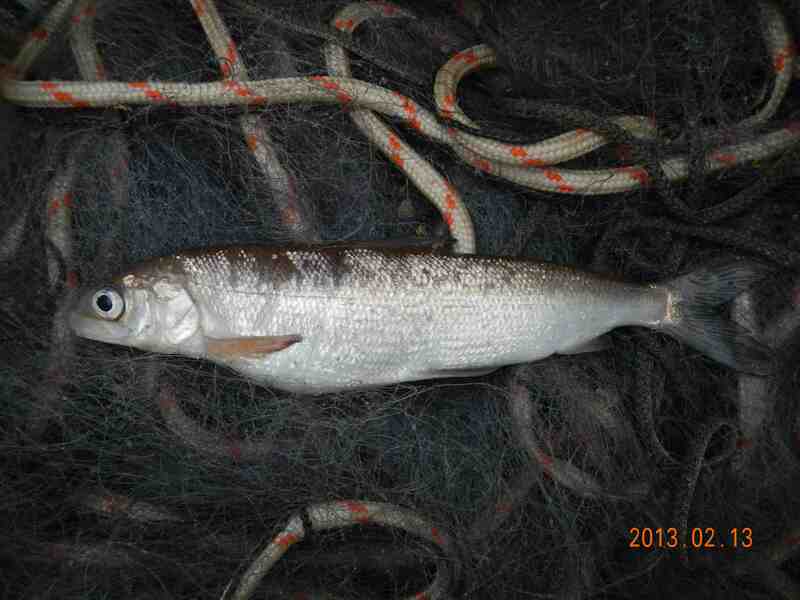 Our conclusion: the pilot study showed that to get a better estimate of the number of winter spawning whitefish at great depths the survey(s) should preferably start in January. 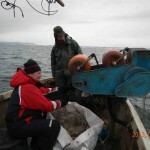 This entry was posted in Case Study 6 - Lake Vattern Whitefish, Easter Newsletter 2013, Homepage News, News, Sweden, Sweden - Selective Whitefish Fishery and tagged collaboration, Sandström, Sweden, vattern. Bookmark the permalink.